There are two phases of The Dream Syndicate. There was the band with revolving lineups that existed from 1982 to 1988 and made four albums including “The Days of Wine and Roses” and “Medicine Show,” both of which regularly show up on Best-Of lists and have influenced bands and delighted fans in the years since. And then there’s the band that reunited in 2012 and is closing in on its seventh year, longer than the run of Phase One, with nary a lineup change. 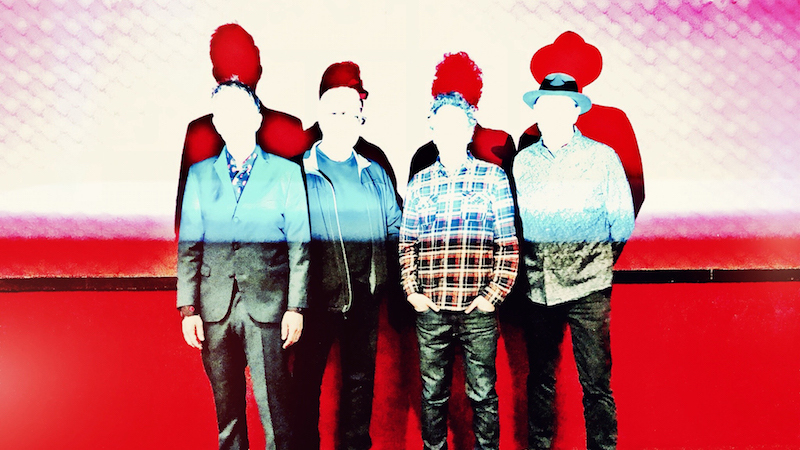 This 21st Century version of the Dream Syndicate released “How Did I Find Myself Here” in 2017 to universal acclaim, no small feat for a band reuniting after almost three decades. Therefore, with that reintroduction and a full year of touring behind them, the Dream Syndicate had the freedom to take it all somewhere new, to dig a little deeper, get outside of themselves a little bit. Their new album ‘These Times’ (May 3, ANTI-) feels like a late-night radio show that you might have heard as a kid, drifting off into dreams and wondering the next morning if any of it was real.